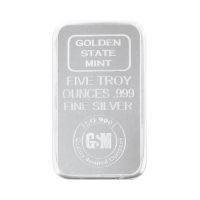 These 5 oz silver bars from Golden State Mint are perfect for those investors that just want to pick up a couple ounces at a good price. 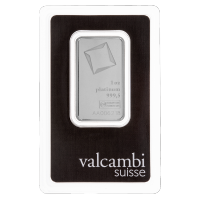 These bars feature 5 troy ounces of 999 pure silver in a beautiful mirror finish. 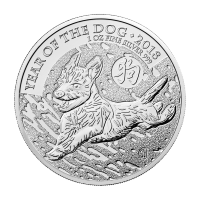 Golden State Mint is a well respected ISO 9001 Quality Assured Company so you can rest assured that their products meet the highest standards. ISO 9001 certification is very rigourous and thoroughly tests the companies processes to ensure reliability. 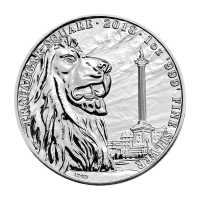 The obverse of the bar features the mint's name, the weight, the fineness and the mint's logo encircled by the ISO certification. 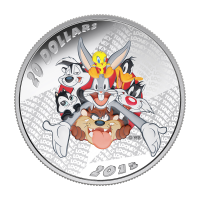 The reverse features the words "Golden State Mint" in a repeating pattern from the bottom left corner to the top right. 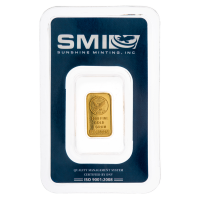 גוש כסף Golden State Mint משקל חמישה אונקיות These 5 oz silver bars from Golden State Mint are perfect for those investors that just want to pick up a couple ounces at a good price. 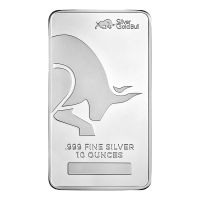 These bars feature 5 troy ounces of 999 pure silver in a beautiful mirror finish. 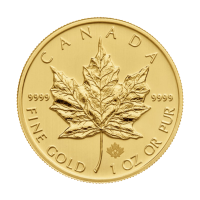 Golden State Mint is a well respected ISO 9001 Quality Assured Company so you can rest assured that their products meet the highest standards. ISO 9001 certification is very rigourous and thoroughly tests the companies processes to ensure reliability. The obverse of the bar features the mint's name, the weight, the fineness and the mint's logo encircled by the ISO certification. The reverse features the words "Golden State Mint" in a repeating pattern from the bottom left corner to the top right.